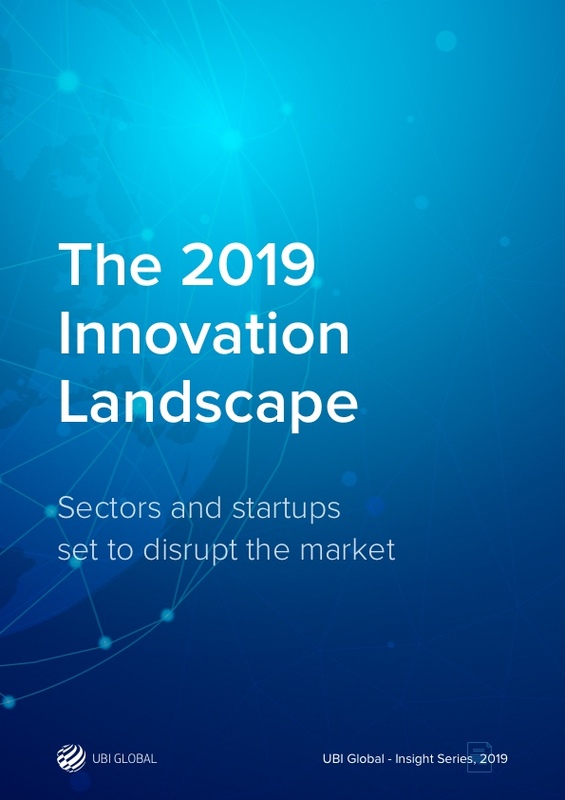 What startups and sectors are set to disrupt the market? In the first of our Insights Series, we're sharing a deep dive into the worldwide innovation landscape. Download the whitepaper to find out which 10 technology areas are being redefined by the world's startups. Discover how innovation is improving our lives in 7 key areas. And more! Research and discussion are both inspiring and unexpected! UBI Global is an innovation intelligence company and community, founded in 2013 in Stockholm, Sweden. We enable innovation through impactful collaborations worldwide. We assemble incubators and accelerators linked with universities and those that are privately-, publicly-, and corporate- run into a knowledge-based, interactive, learning community. We also uncover business opportunities for economic development between them and corporations and governments seeking ideas, product development, and partnerships.